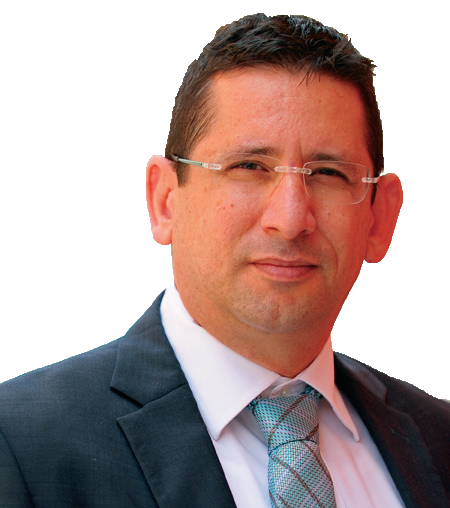 He was the project manager for Israel’s first astronaut flight and has been managing Israel’s satellite projects (such as Ofeq, Tecsar and more) for several years. Moalem has now established his own company, Sky and Space Global, and he recently managed the launch of the company’s first set of smallsats. He has a B.Sc. in Physics and Computer Sciences (with honors) and an M.A. from the Diplomacy and National Security executive program (with honors). Currently, he is working on his PhD in national security and space programs. Meir has also received the Israel National Defence award in 2009.
Who are Sky and Space Global and what is your mission? Sky and Space Global is a UK-based start-up, registered in the UK in November of 2015. It is the first company to use smallsats to build a proprietary communications network in the equatorial belt, which will deliver affordable communications services for businesses operating in this region, and for people living in emerging markets. This technology will allow telecom operators, enterprises and communication service providers to deliver affordable connectivity services to remote locations that do not have access to reliable and affordable connectivity services. The company’s ultimate mission is to provide affordable communications services to anyone, anywhere, anytime. How many satellites have been launched? 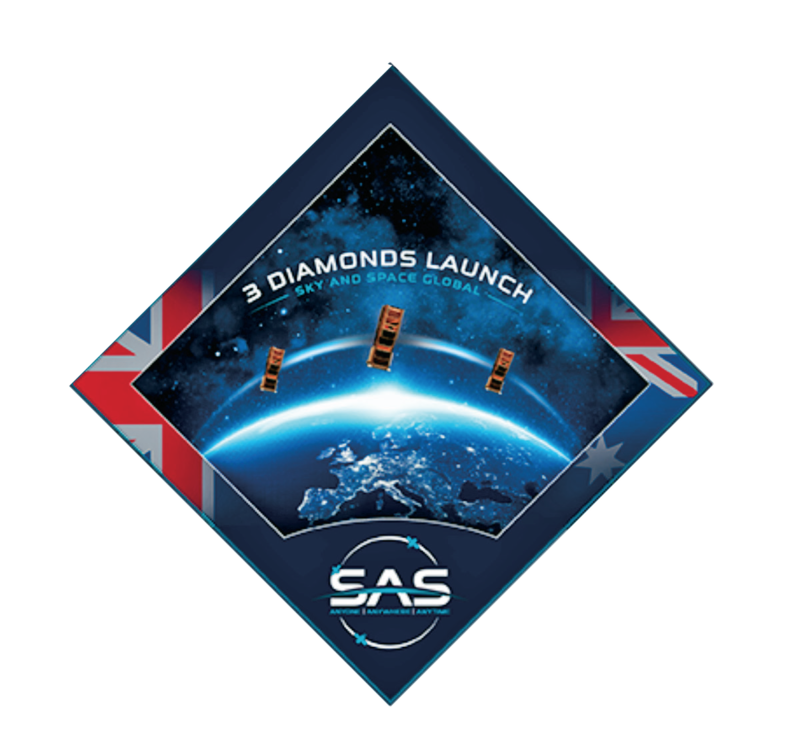 On Friday, June 23, 2017, Sky and Space Global launched the firm’s first three nano-satellites, the 3 Diamonds. This launch is part of the company’s mission to launch a constellation of 200 nanosatellites by 2020, providing full coverage of the equatorial areas of Earth, including South America, Central Africa, and Southeast Asia. 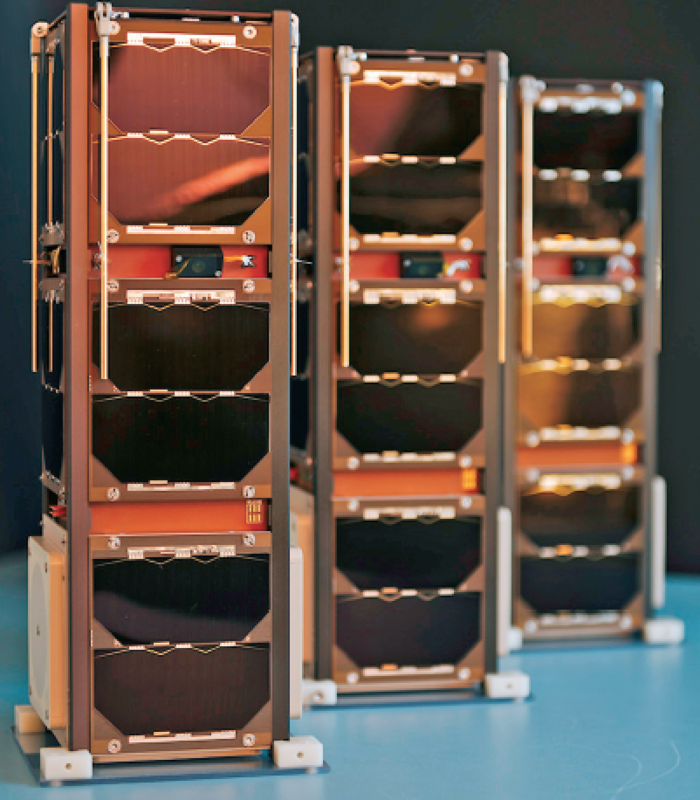 These smallsats are controlled by a proprietary network management software platform that will enable the constellation to automatically manage, monitor, and control orbital maneuvering. The 3 Diamonds have been going through rigorous In Orbit Testing (IOT) and, so far, have performed as expected, while also demonstrating a few first-time-ever: first time of demonstrating Inter Satellite Links by nanosatellites; first time of demonstrating orbit maintenance and relative distance control by use of differential drag and satellites maneuvers; and soon demonstrating the first time ever voice calls are supported via nanosatellites. What sets Sky and Space Global apart from its competitors? Sky and Space Global strongly believes that affordable connectivity is a basic human right in today’s world and is committed to providing affordable access to essential voice and data services to remote locations in developing economies across the world. Nano-satellites have thus far been used in the Earth observation (EO) domain as part of commercial business models, mostly controlled by smallsat operators. However, no company other than Sky and Space Global is working on utilizing the nanosatellite narrow-band connectivity in the mainstream communications domain, especially in the civilian sector. This is what makes Sky & Space Global unique. Sky and Space Global is also building a proprietary network management software platform that will enable the satellite constellation to function autonomously, conducting both health management and essential transmission activities. This will remove the need for a widespread network of ground stations for round-the-clock telemetry and replace it with an interconnected capability covering all the nano-satellites in the constellation. The ability of this system to manage satellites autonomously makes the Sky & Space Global constellation truly unique in the industry. Has Sky and Space Global entered into any partnerships? Sky and Space Global has entered into a number of partnerships and commercial agreements to help realize its aim of providing affordable communications services to anyone, anywhere, anytime. In May of 2017, SAS signed a Memorandum of Understand (MOU) with WeFarm Ltd., the world’s largest knowledge and data network for small-scale farmers. The MOU was to explore the integration of the SAS nano-satellite communication platform into WeFarm’s process of on-boarding users, who are small-scale farmers living in remote and isolated locations. In March 2017, Globalsat Group and Space Global announced a MOU (Memorandum of Understanding). Under the agreement, Globalsat Group will take part in early trials of the Sky and Space Global satellite system. The non-binding deal also involves working towards establishing a commercial agreement for providing services to end-users across Globalsat Groups’ multi country footprint. In February 2017, Sky and Space Global signed a Cooperation Agreement for Sharing Space Situational Awareness Services with the Department of Defence (DoD) of the United States of America. This marks the first contract of its kind for the company and the DoD and recognizes the mutual objectives of both parties to ensure safe and peaceful space flight operations. Sky and Space Global signed a Memorandum of Understanding (MoU) with SocialEco, a London based IT company that produces a $1 smartphone, also with the vision to bring affordable, universal connectivity. The MoU stipulates that SocialEco and Sky and Space Global will initially explore potential markets, products and commercial opportunities to bring together SocialEco’s $1 smartphone and Sky and Space Global’s network coverage. Earlier this year Sky and Space Global entered into an agreement with the mobile messaging and payments app Beeptool Llc. Under the terms of the deal, BeepTool will collaborate with Sky and Space Global on a pilot program that will integrate the BeepTool app with the company’s telecommunications software systems to provide affordable communication and payment services to certain regions in Africa. What does the future hold for Sky and Space Global? Do you have any future plans or projects? Sky and Space Global plans to deploy 200 smallsats by the close of this decade. By 2020, the company is planning to have a full equatorial constellation and provide 24/7 services of voice, data, instant messaging and M2M/IoT, enabling the firm to be positioned for scaling up the system, depending on the market opportunities. The company believes that constellations of smallsats will soon be able to provide more and more space related services to every human being, and at affordable prices. By focusing on delivering satellite connectivity services, rather than on the satellites (although the company’s satellite constellation will be upgraded constantly), Sky and Space Global will be able to maintain its position in the market and will keep providing competitive services and, more importantly, affordable connectivity to the people who needed the most. What are the key market opportunities that your technology is addressing? 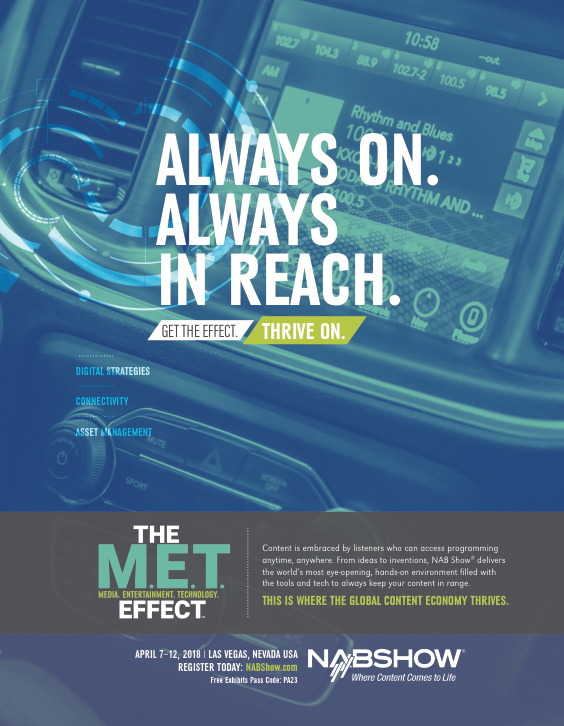 As this world is becoming increasingly interconnected, the demand for affordable connectivity is growing dramatically. This growth is partially driven by the increasing adoption of mobile technology in emerging markets and by the growing demand for data. Despite the rapid adoption of communication technology across the world, there are still almost four billion people living without affordable mobile coverage in emerging markets. This creates a huge demand for connectivity services in remote locations. The mobile market is a key player in enabling companies to reach new customers and offer new services and the mobile industry can also create a lot of new jobs in these markets. However, for the full potential of mobile communications to be realized, the citizens of these countries need cost-effective access to mobile networks, to affordable devices and data services. 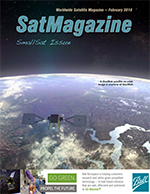 Smallsats have the potential to provide affordable connectivity to anyone, anywhere, anytime in the world and offer a great alternative to traditional satellite communications, which are quite costly. The ability to provide mobile coverage in remote locations is vital for building a healthy information infrastructure in developing countries where poor connectivity is a barrier to education, healthcare, business growth and economic prosperity. This is why Sky & Space Global’s mission is not only becoming a leader in building innovate satellite technology, but also as a company that helps to drive digital inclusion across the world. It’s about providing affordable connectivity to everyone and creating more opportunities for people across the world. What have been the major recent trends and challenges in your sector of the telecommunications market and how has your business adapted to these? Currently, the telecoms and utility industries are under a lot of pressure to innovate with data and connectivity services, all the while cutting costs. In the telecoms space in particular, the consumer-driven data consumption, fueled by live video streaming and the rise of content-heavy VR/AR apps, has put unprecedented pressures on networks. This has created a greater need to expand capacity, while also reducing costs. Simultaneously, developed markets are becoming increasingly saturated with communications service providers and offer limited opportunity for incremental growth. This is why many global telecoms companies are looking to expand into emerging markets. However, the lack of coverage in remote locations, combined with the lack of affordable connectivity solutions, is making this an extremely challenging process. 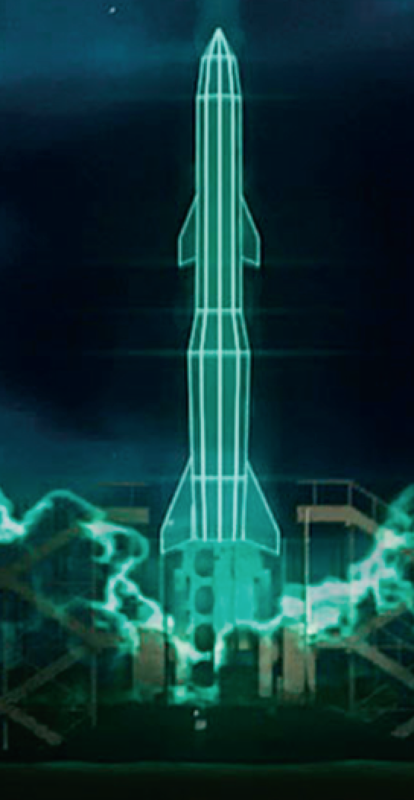 Sky and Space Global’s unique technology and business model allow the company to build a low CAPEX space infrastructure, based on smallsats which are less expensive to produce and launch. The company also has low operational costs as the nanosatellites will be managed by an autonomous network management software program. 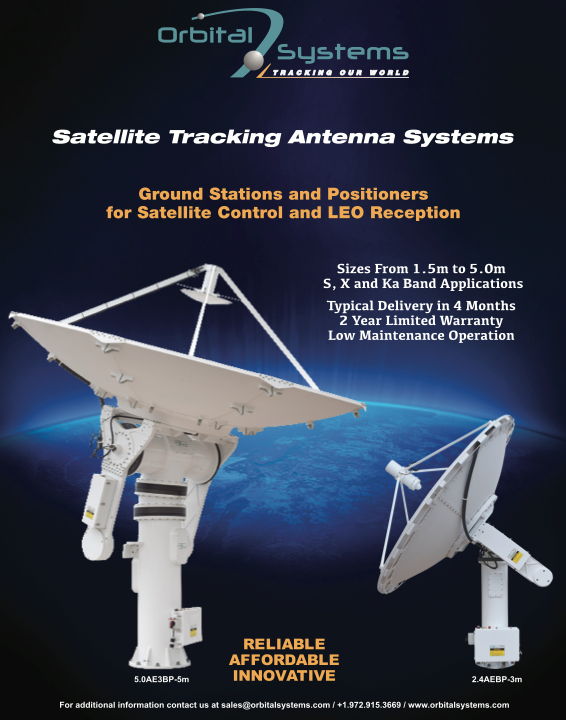 This allows Sky and Space Global to offer services of narrowband satellite communications at much more affordable prices than traditional satellite connectivity services. Therefore, the total capital and operational costs of Sky and Space Global is a fraction of the cost of competing services and is disrupting the market.